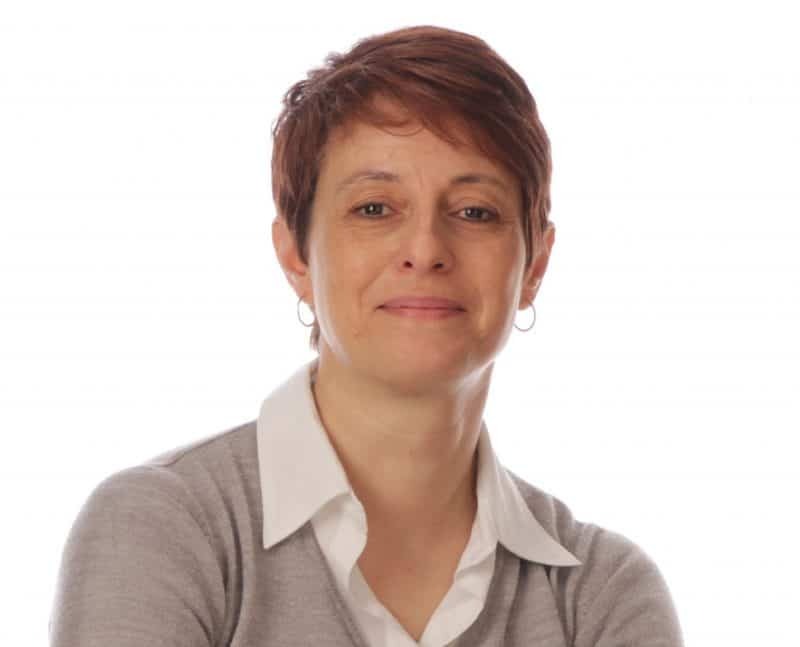 Suzy brings over 20 years of conveyancing experience to WBW and has lived in East Devon since 2005 after relocating from the Thames Valley with her family. Suzy specialises in residential conveyancing which includes selling and buying freehold and leasehold property, Help to Buy, New Build Purchases, Transfers of Equity, re-mortgages and Declarations of Trust. Outside of work Suzy enjoys socialising with her friends and family, cooking and working on various different craft projects.